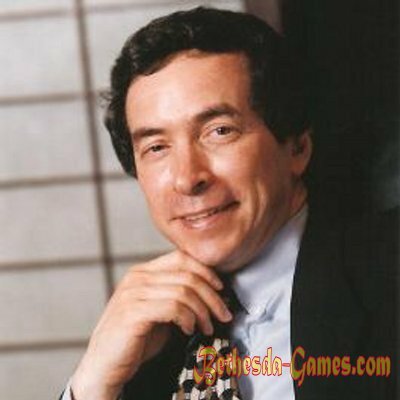 It all began in 1986 when enterprising man Christopher Weaver founded a private company - Bethesda Softworks LLC and it was in Bethesda, Maryland. Hence the name of the company that became involved in entertainment and iterative projects. 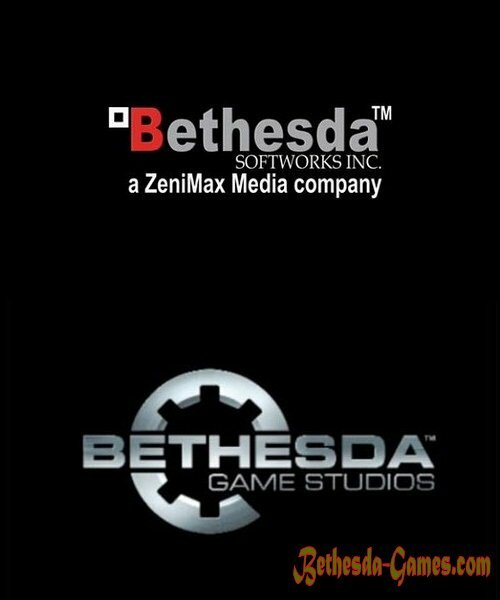 After three years of existence, Bethesda Softworks announced a merger with media company ZeniMax Media and moved to Rockville, Maryland. Joint work has borne fruit, were bulging games like The Elder Scrolls Travel: Shadowkey, Stormhold, and Dawnstar. In 2001, when the game began to become more sophisticated and high quality, the company Bethesda divided into two studio. This Bethesda Softworks LLC and Bethesda Game Studios. Most game developers have moved to a new company. So one was engaged in development of game content, and the other the release of games. But everything exactly these studios were considered as one whole company, while in 2002 he published, at the time, a terrific game The Elder Scrolls III: Morrowind, after which at Bethesda Game Studios got its own logo and name. 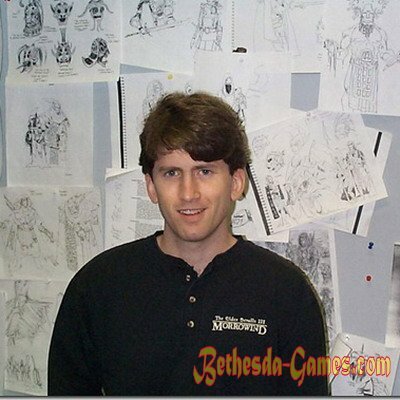 There was the head of Todd Howard. Since 2005, both the studio became engaged in various genres of games. One developed RPG, and the other became involved in racing. To date, Bethesda Corporation holds a leading position in the world in the production and release of role-playing games. One of their greatest development was a series of games The Elder Scrolls, and Fallout 3.